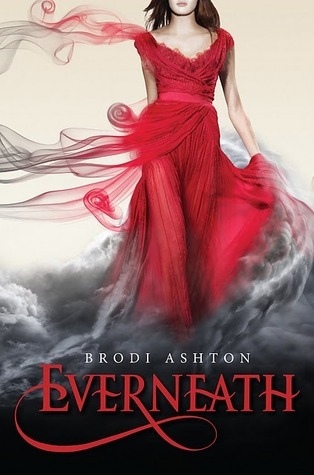 I was out to dinner last night with author Brodi Ashton, whose debut Everneath is coming in January from Balzer & Bray/ Harper Collins and since her book is going to be made of awesome, I wanted to give you another glance at the cover. Luckily, I stumbled upon this trailer from BookLovingMcFlyFan. There are some gorgeous books coming out this year and next. 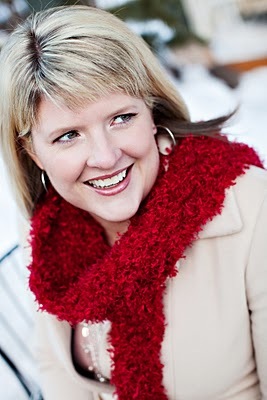 Fire and Ice will be on the tour schedule for Everneath as well as Tempest by Julie Cross. So stay tuned! Meanwhile enjoy these beautiful book covers.